I enjoyed Me Before You as one of those films you don’t mind watching even though you know what’s going to happen. The entire cast which includes Charles Dance and Vanessa Kirby, along with the leads, Sam Claflin and Emilia Clarke performed well. No one portrayal stood out for me more than the others. A favourite moment that I remember fondly is the gift giving scene at the birthday do. The beautiful moment Emilia’s character opens hers and all that it means was just great. One other highlight has to be the parting words to the hostess, Sharon, right after the horse racing. I’d heard plenty before I sat down to watch this movie. Things about how sad the story really is – especially considering what happens in the end. It’s definitely sad but I also had fun. A few tears were shed but nothing major; especially since usually, I’m quite the ‘boohooer’ (a new word I just made up). If you like a good romantic movie, watch Me Before You because it’s not a bad one. Another reason to watch is to help one’s understanding of those in situations similar to that of Claflin’s character. I for one agree with his freedom to decide. Unfortunately, for lovers of everything love, Me Before You will be here very soon for June is just around the corner. Trailer two is good. I needed to know no more after it. Trailer two is also good. I Though I half wish I hadn’t seen it because I’d rather just watch the movie. Matthew Lewis, Jenna Coleman and Charles Dance also star. 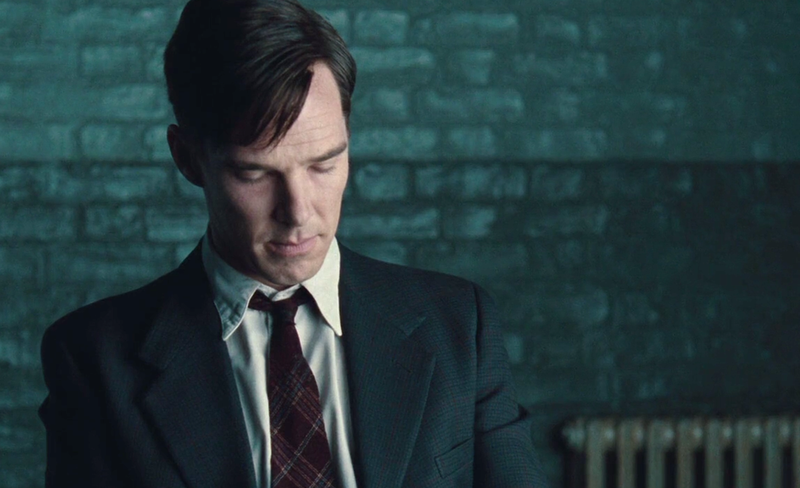 Oscar nominated for his moving portrayal of real life computer scientist, mathematician, logician and cryptanalyst, Alan Turing; Benedict Cumberbatch is an Actor whose work I must pay much closer attention to from now on. His version of Turing, an important man in the history of Britain, especially during the Second World War and how it came to end when it did is brilliant. 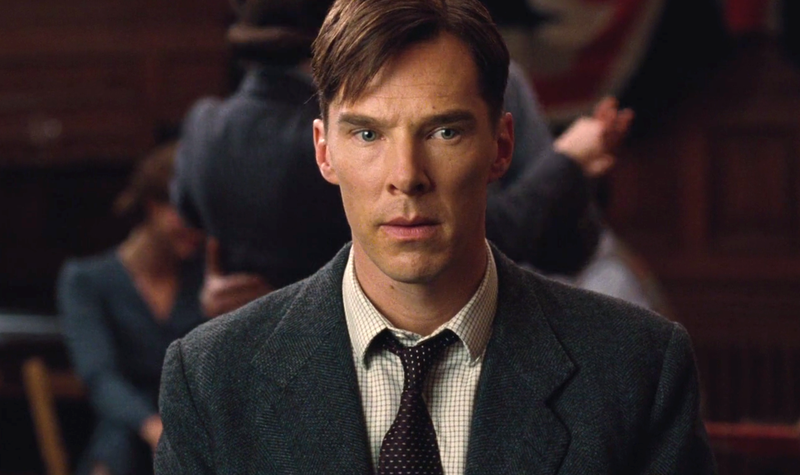 Directed by Morten Tyldum, The Imitation Game is a thrilling biographical drama that grabs you from the very beginning. You’ll find yourself laughing out loud in several parts, thanks to Graham Moore’s Oscar winning screenplay. You’re also bound to chance upon feelings of gratitude for the times in which you live – whatever your background. Reason being, when you think about how things actually transpired for Turing in the very end, it’s worse than a great shame. Particularly considering the importance of the work he did in serving his country. One of my favourite moments is the opening dialogue of Tyldum’s film. Reason being, it happens to be exactly what I want to say to people I watch movies with – as the voice of the movie. It’s basically what every film commands from audiences that sit down to watch. 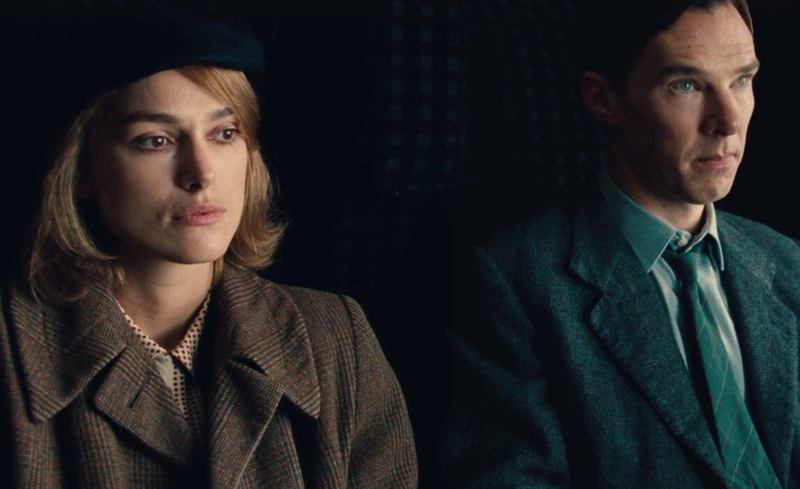 If you haven’t already watched The Imitation Game and you want said opening dialogue to remain a surprise, stop reading now. ‘Are you paying attention? Good. If you’re not listening carefully, you will miss things. Important things. I will not pause, I will not repeat myself and you will not interrupt me. You think that because you are sitting where you are and I am sitting where I am that you are in control of what is about to happen. You are mistaken. I am in control, because I know things that you don’t know. What I will need from you now is a commitment.